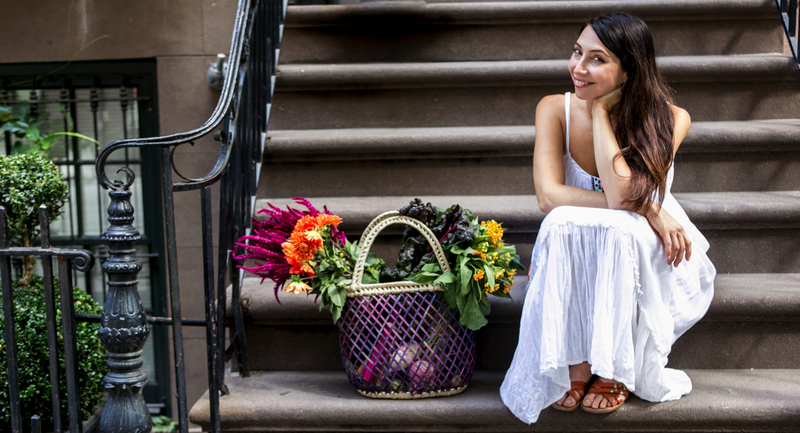 Natalia Gaviria is a New York City based chef known for a culinary style rooted in the simplicity of natural ingredients applied to everyday life. In her kitchen, she enhances the essence of each ingredient with simple alchemy, combining colors, textures and flavors into rich experiences. 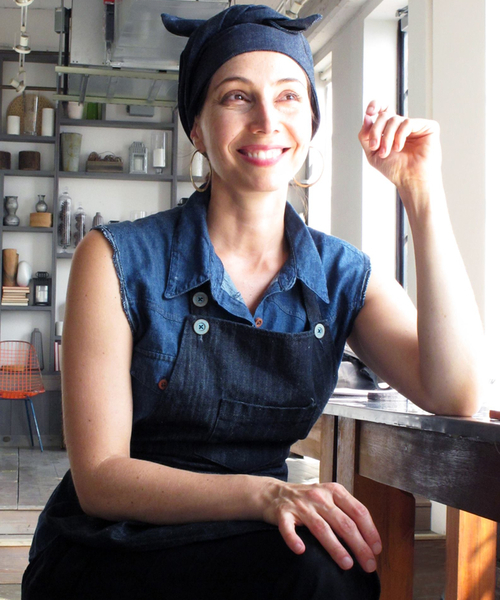 A graduate of the Natural Gourmet Institute for Health and Culinary Arts, Natalia holds a Master’s in Food Therapy, has worked at Il Buco, Acquolina and Naturally Delicious and has written four cookbooks for the Latin American market. A native of Medellín, Colombia, Natalia is a sought after speaker and workshop facilitator. She was a featured contestant on the Food Network’s Chopped where she showcased her skills, ingenuity and style in front of the camera. Her company, Cook-Life Inc., has developed recipes and restaurant concepts for Nestle Colombia, Amy’s Bread Bakery, Syracuse University, Sony, Citrico Inc, Pratt Institute, Russia’s TV One ,Onda de Mar, Malandelas Farmhouse Restaurant and House on Fire in Swaziland, Africa. She loves collaborating with families and private clients in New York City to develop healthy meal solutions that nurture and foster creativity in the kitchen.